As this beautiful psalm concludes, we are given a picture of complete protections from the LORD. He acknowledges that we will have problems and troubles in life but the LORD knows this and will defend and take care of those who would do evil towards us. The line about protecting our bones refers to our whole being, all of me is protected by God. The promise of bones not being broken was referred to in John’s gospel as Jesus was a truly the only righteous man. These things happened so that the scripture would be fulfilled: “Not one of his bones will be broken,” John 19:38. Not one of Jesus’ bones was broken while on the cross as was the Roman custom to hasten the death of the victim. The last verses of this psalm remind us that God is the only one who can redeem us. His way rescues us from the condemnation of our sin and buys us back through the death of Jesus. Our penalty should be death but God in his mercy redeemed us. Romans 6:23 For the wages of sin is death, but the free gift of God is eternal life in Christ Jesus our Lord. Not only are we redeemed, but God in his great mercy provides us a safe refuge where condemnation will not touch us. We do serve a merciful God. Ancient Gate of Dan that Abraham possibly enter through when he went to rescue Lot, Genesis 14. 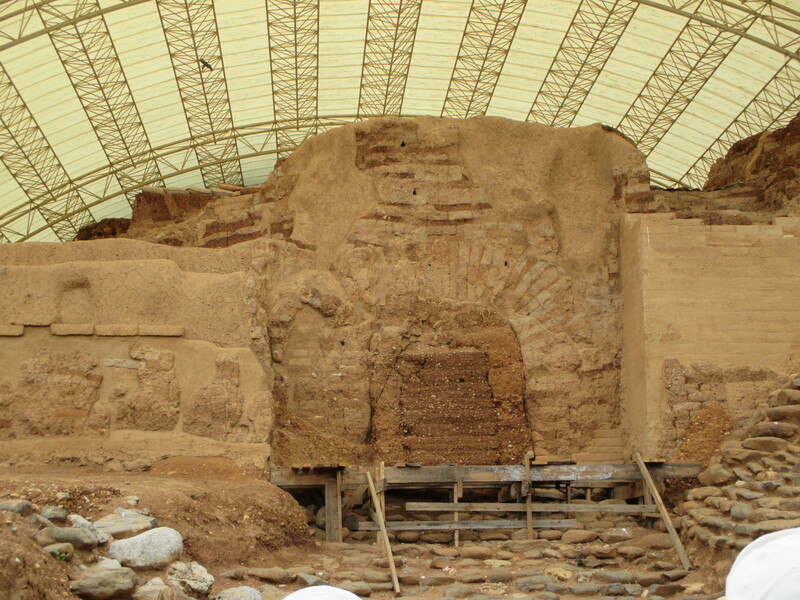 Estimated age of the gate is about 4,000 years. 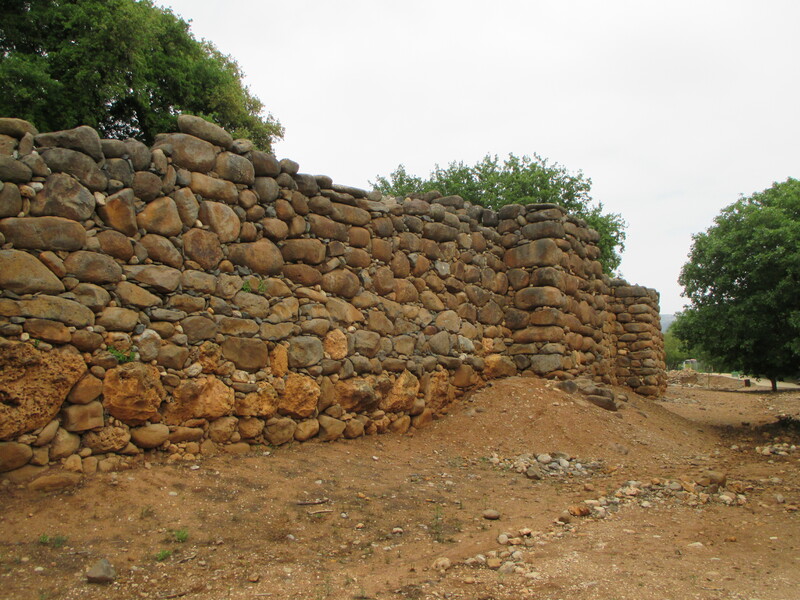 Walls surrounding the ancient city of Dan in northern Israel. The restoration of these walls is very impressive as they are higher and thicker than the photo shows. But no matter how high the walls, the Israelites knew their God was sovereign.